We have been in business for over 14 years (2004), providing an exceptional service in Sacramento, CA and surrounding areas. We are a Licensed & Bonded Cleaning Company. 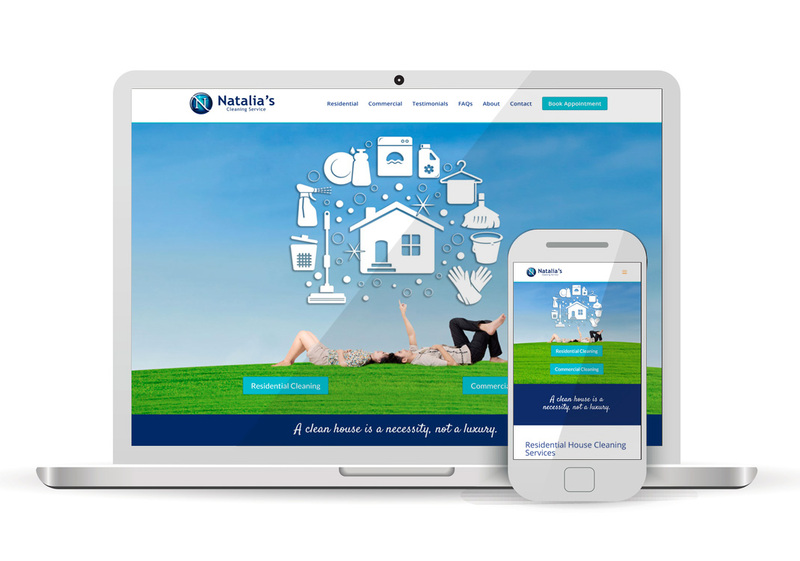 Our service includes residential and commercial cleaning. We provide regular cleaning as well as one time cleaning (move-in, move-out, deep, etc.). We strive to provide our clients with not only the highest quality service but competitive pricing as well. The most important goal for us is to keep our clients happy.